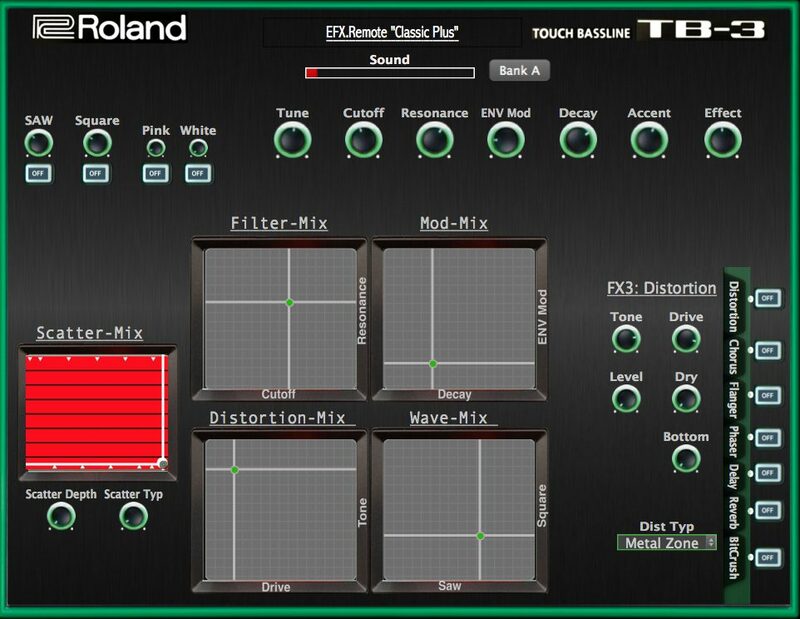 The TB-3 has much more sounds than is visible on the surface. 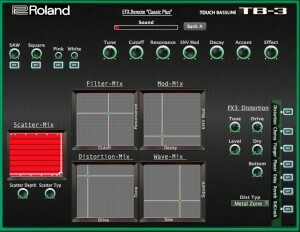 After 1.1 Update you can use the TB-3 EFX.Remote Midi Editor “Classic Plus” a Midi software editor for PC/Mac/iOS. You can make changes to the hidden settings and save it in the User Presets U01 -U15. The new sounds can be used in the TB-3 now.